Be sure to enter my giveaway of A SLEEP SO DARK (ends 12/6). 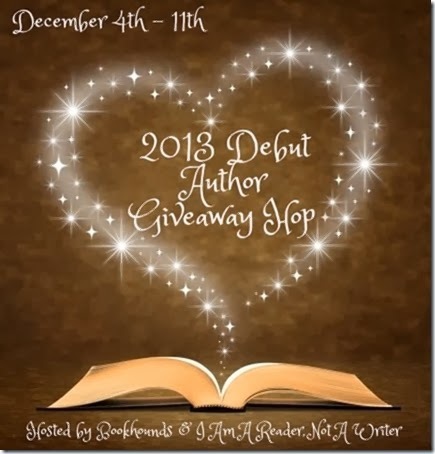 Enter my giveaway of GRIMNIR by Ednah Walters (begins 12/6). 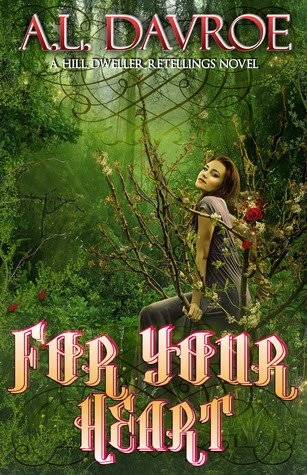 Be sure to enter in my book tour giveaway (ends 12/12). 2013 was a good year for debut authors (including myself, LOL)! One lucky winner will be able to pick from the list of books below! 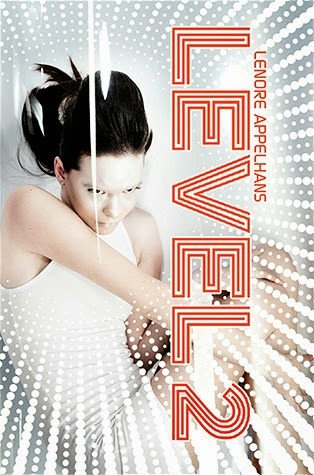 Level 2: In this gripping exploration of a futuristic afterlife, a teen discovers that death is just the beginning. 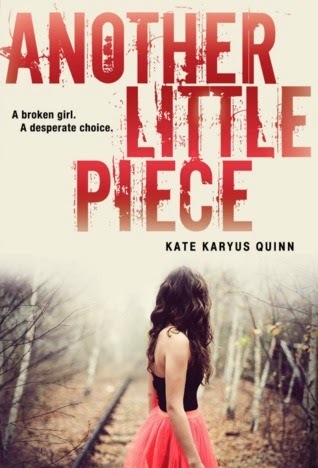 Another Little Piece: The spine-tingling horror of Stephen King meets an eerie mystery worthy of Sara Shepard's Pretty Little Liars series in Kate Karyus Quinn's haunting debut. 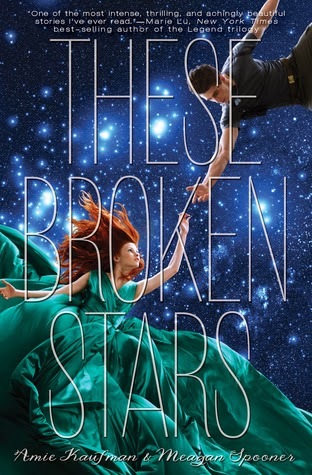 These Broken Stars: It's a night like any other on board the Icarus. Then, catastrophe strikes: the massive luxury spaceliner is yanked out of hyperspace and plummets into the nearest planet. Lilac LaRoux and Tarver Merendsen survive. And they seem to be alone. 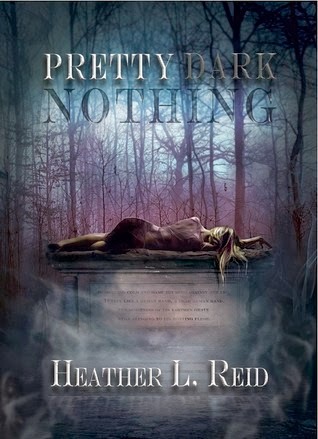 Pretty Dark Nothing: It’s been twenty three days since Quinn has slept for more than minutes at a time. Demons have invaded her dreams, stalking her, and whispering of her death. The lack of sleep and crippling fear are ruining her life. Energy drinks and caffeine pills don’t make a dent. 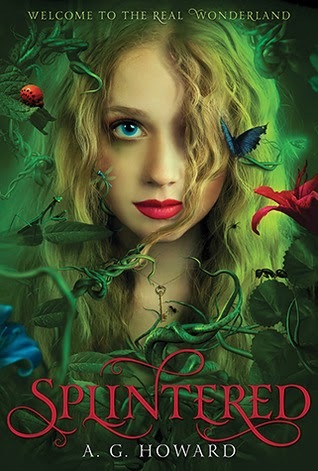 When Quinn dozes off in the school hallway, Aaron, an amnesiac with a psychic ability, accidentally enters her nightmare. The demons are determined to keep them apart, and Aaron from discovering the secret locked away in his memory. Together, they could banish the darkness back to the underworld for good. That is, unless the demons kill them first. 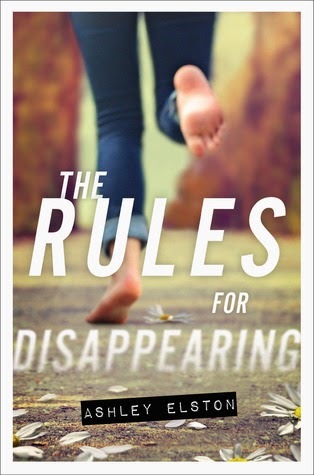 The Rules for Disappearing: She’s been six different people in six different places: Madeline in Ohio, Isabelle in Missouri, Olivia in Kentucky . . . 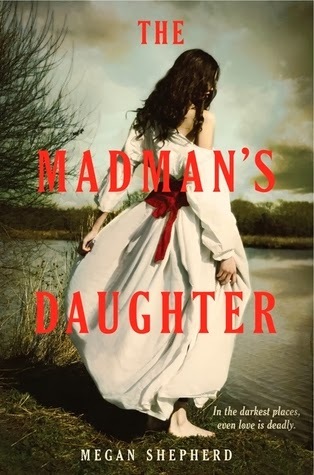 But now that she’s been transplanted to rural Louisiana, she has decided that this fake identity will be her last. Make sure to check out the other blogs participating in the Giveaway Hop!